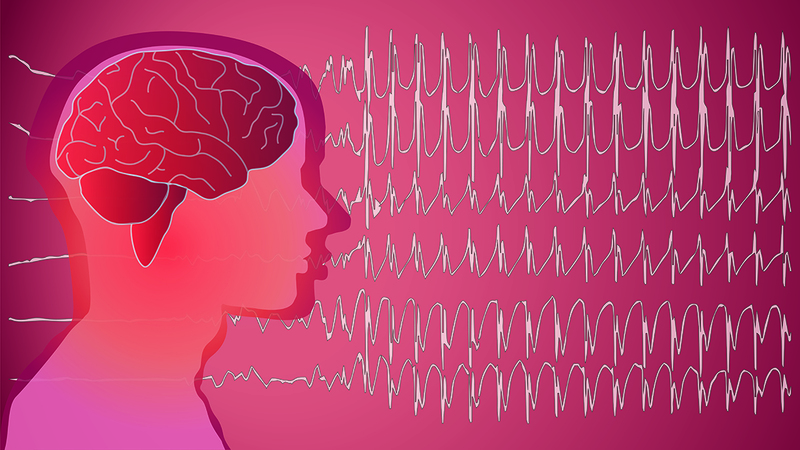 The Trace Center’s Photosensitive Epilepsy Analysis Tool (PEAT) is a free, downloadable resource for developers to identify seizure risks in their web content and software. The evaluation used by PEAT is based on an analysis engine developed specifically for web and computer applications. PEAT can help authors determine whether animations or video in their content are likely to cause seizures. Not all content needs to be evaluated by PEAT, but content that contains video or animation should be evaluated, especially if that content contains flashing or rapid transitions between light and dark background colors. Download the PEAT tool now.